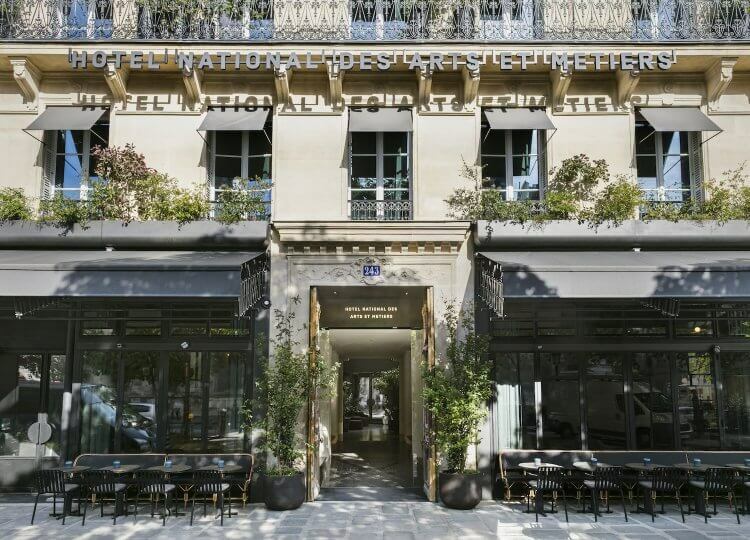 In preparation for our design sojourn to Maison & Objet in January we’ve combed through the best places to stay and play in Paris. 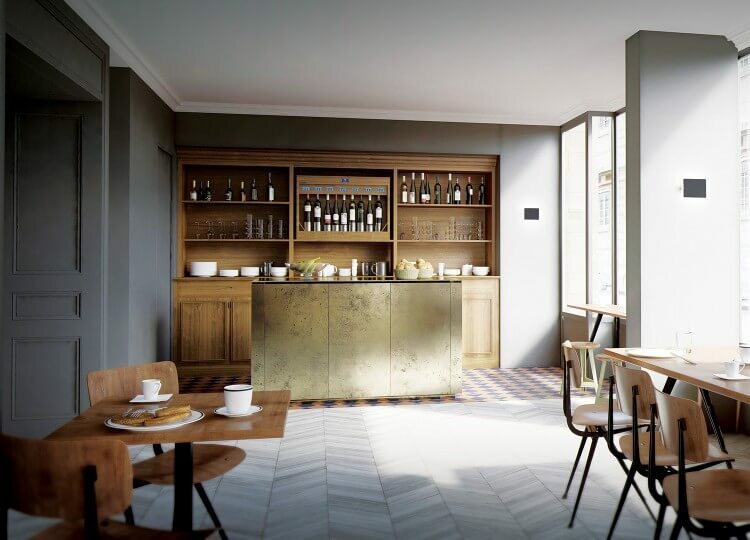 To complement the days spent at Maison & Objet, we’ve curated Left Bank and Right Bank accommodation guides, the must-visit arts and design outposts and now where to get a taste of that signature Parisian style. January also happens to be the perfect time to shop, as the twice annual Les Soldes mega sale takes place across the city. With deep discounts at nearly all shops, locals and tourists flock to their favourite shops to grab great deals. The showroom of architect and designer India Mahdavi is a shrine to all manner of colours and textures. From lush velvet sofas to cushions, crockery and lighting this a treasure trove of inspiration. 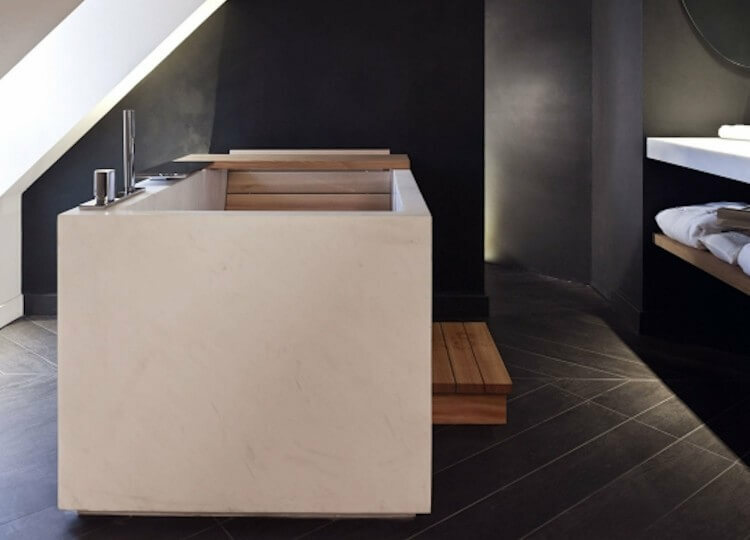 Whether you’re contemplating adding a colourful flair to a minimalist aesthetic or coveting objects that hold stories, you will definitely struggle to come away empty-handed. Defining itself as a “laboratory space” with the intention to produce limited edition contemporary pieces, Galerie Kreo has an ambitious premise. 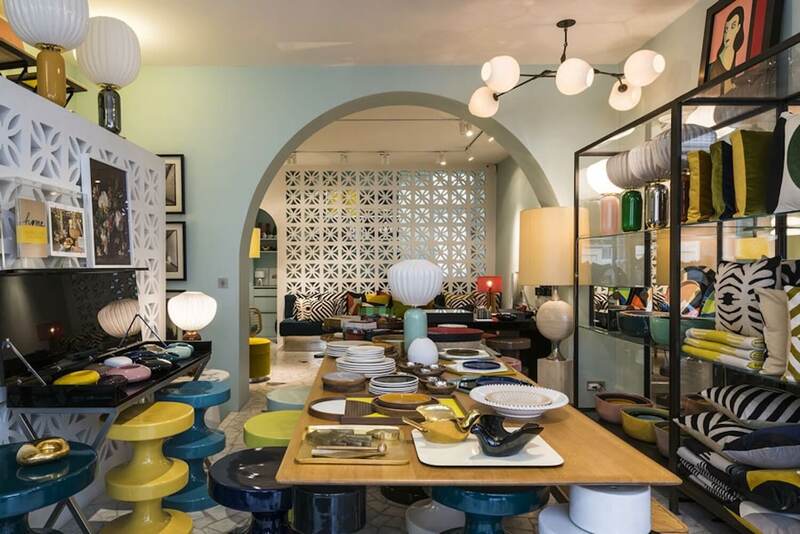 But it has stuck the landing since 1999, and the combination of contemporary works alongside an extensive vintage lighting and furniture collection is worth any Paris pitstop. 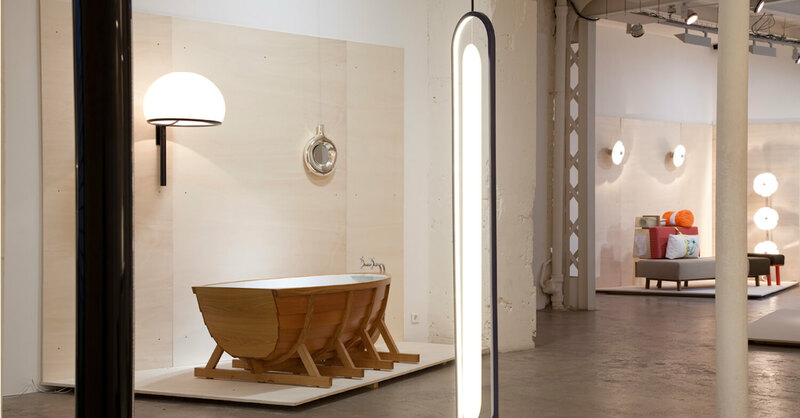 Explore works from artists such as Marc Newson, Pierre Charpin and Jasper Morrison then immerse yourself in their extensive selection of Italian and French lights hailing from the 1940s-1980s. Great for inspiration and dangerous for your carry-on: this bookstore has an incredible amount of design books in both English and French. Browse through the historic sections or take on a contemporary approach – either way, your library will be boosted accordingly. You can’t visit Paris and pass up a visit to a flea market. Clignancourt gets our vote amongst the wealth of markets on offer thanks to an emphasis on quality antique goods (although the prices may seem less ‘thrifty’ than other markets). This isn’t a ‘trash and treasure’ situation: instead there are gorgeous one-of-a-kind items discovered by genuine interiors enthusiasts. Be sure to pay attention for many of the winding alleys that house even more vendors and their treasures. 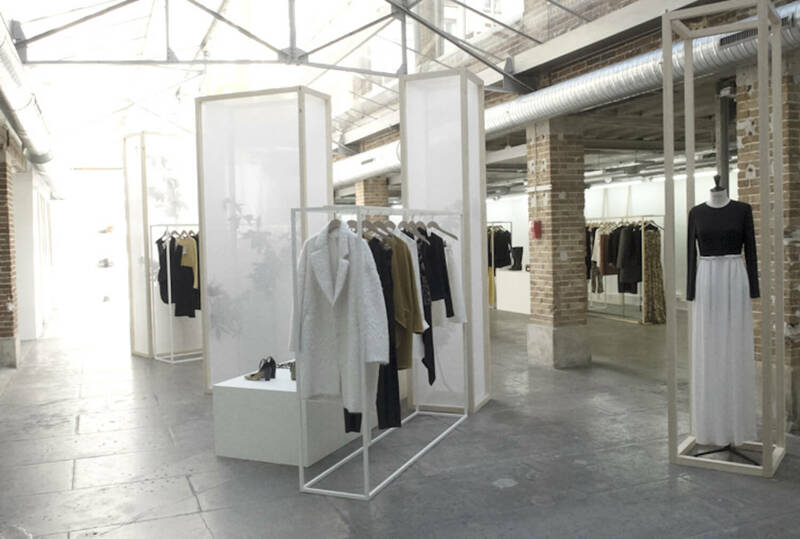 A visit to one of Vanessa Bruno’s two Paris showrooms definitely qualifies as both treating yourself and an essential wardrobe investment. 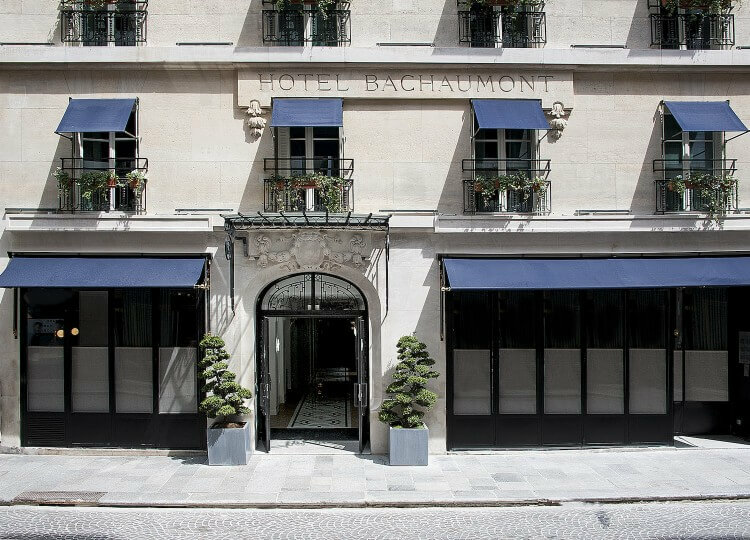 Timeless elegance has long been the calling card for the Paris native, and the showrooms are as considered as the clothing on the racks. Get ahead of the next it-bag and grab it before it hits Antipodean shores. If Vanessa Bruno is the chic older sister you never had, Maison Kitsuné is the lovable cousin that’s a bit of a rascal but undeniably cool. Playful slogans, tomboy tailoring and a graphic or three abound in their collections, so pick up a oh-so-French slogan sweatshirt for a cosy long haul flight, and enjoy taking a touch of that ‘je ne sais quoi’ home with you. 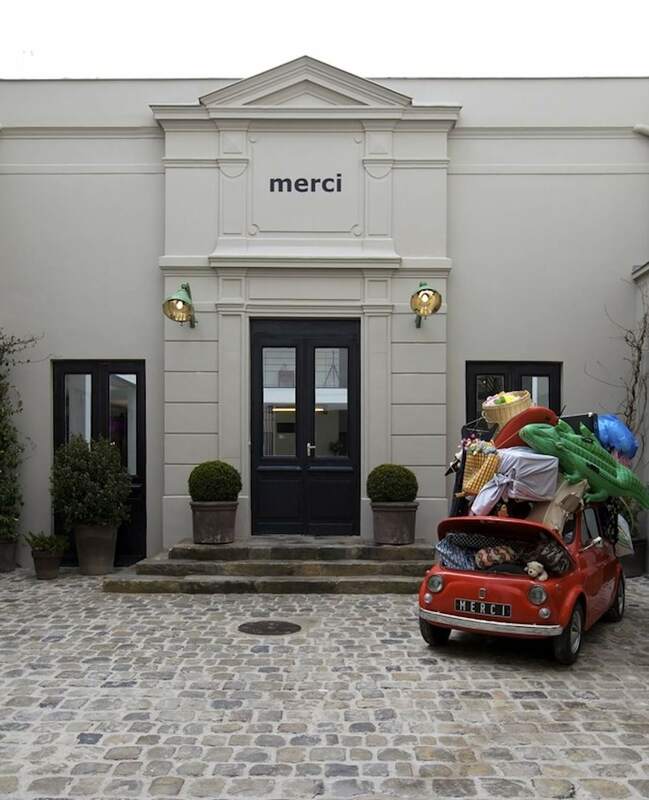 More like a cultural phenomenon than a store, Merci is a mecca to locals and tourists alike. The concept store brings together a highly curated, ever changing selection of fashion, design and objects for the home and individual. Keep an eye out for the bright red car parked outside and you’ll know you’re in the right place. The legendary French perfume brand is the perfect place to shop for someone special, with many unique scents developed and distributed solely for their boutiques. 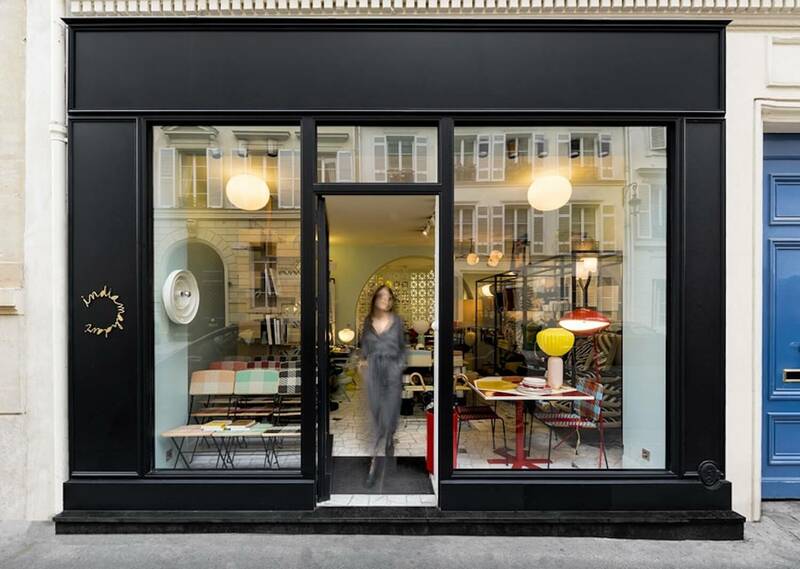 Their first Paris boutique in Saint-Germain was architecturally revitalised in 2015 with a substantial renovation celebrating the original fixtures and personality of the shop as well as bringing it subtly to the modern era. Quality, simple homewares at their best. Muriel Grateau’s distinctive silverware, tableware and glasses are brought to life in every colour on the spectrum against a calming white backdrop. Take a timeless approach with a block colour set of the hand-poured porcelain creations or be a bit more playful combining colours and styles.